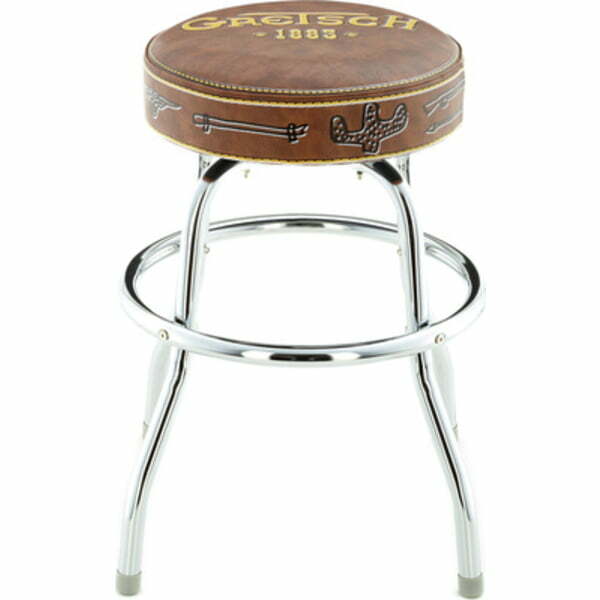 Banc Proel KGST10. Hauteur rÃ©glable, min 600mm - max dimensions 750. 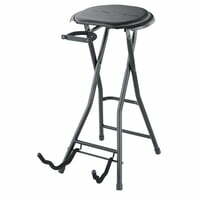 Base: 400mm. 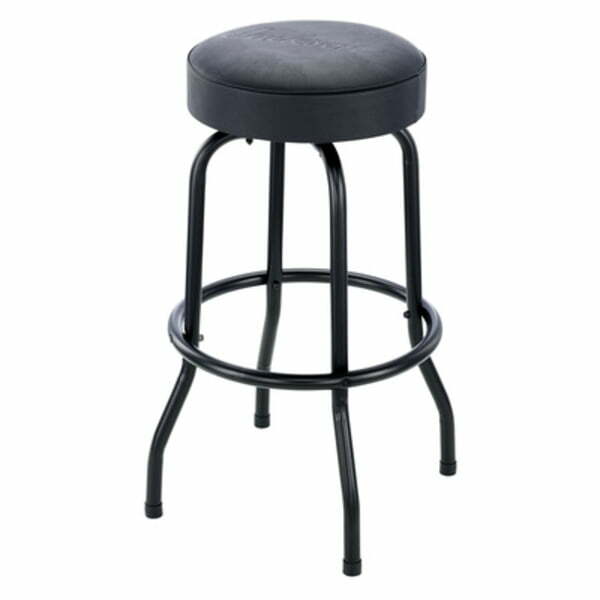 Taille du siÃ?ge: diamÃ?tre de 450mm. 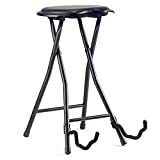 Poids: 5 kg Charge maximale: 100 Kg ..
Un siège encore comment variable? 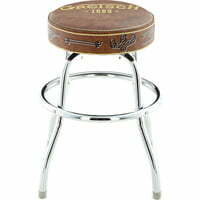 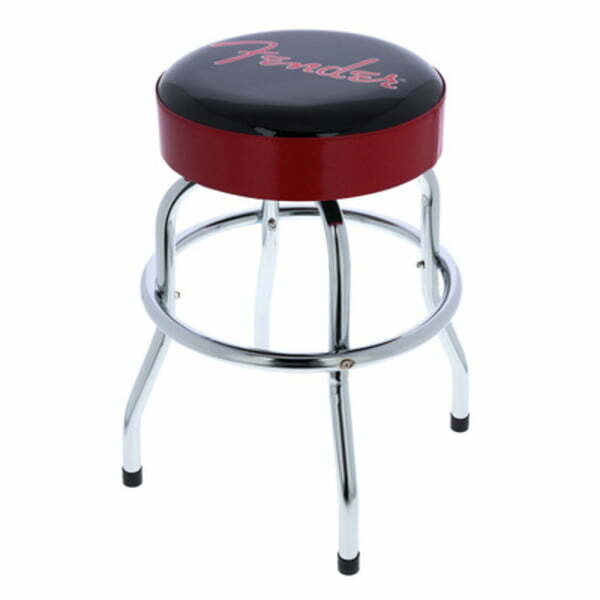 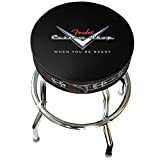 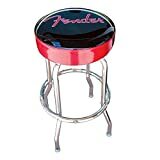 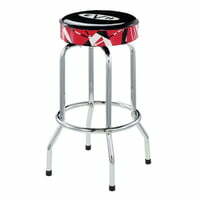 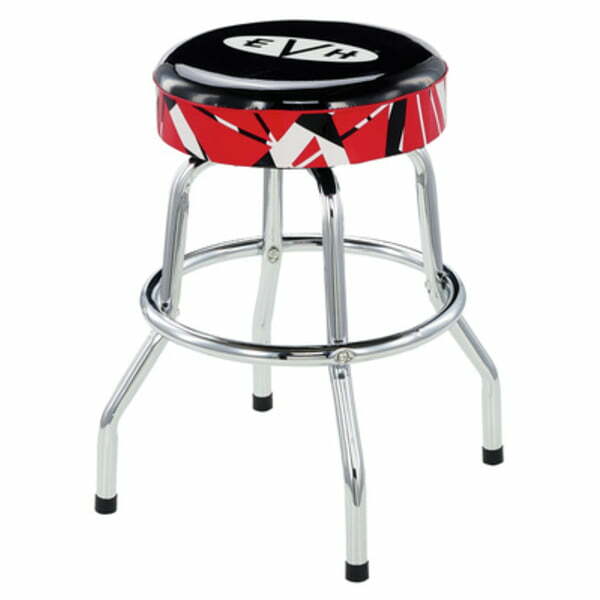 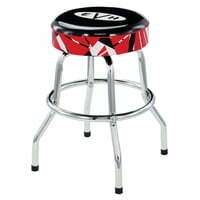 Thomann Evh : Bar Stool Logo 24"
Amazon FRANCE Fender Logo Guitarist's Stool (24" or 30" High)Medium 24"
The Fender 24" Guitarist's Stool is a classic bar-style stool with rotating, padded top complete with Fender logo. 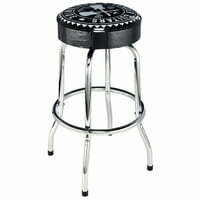 Foot ring provides place to hook your heels. 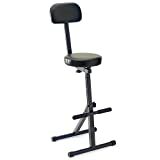 Excellent in the studio or on the gig. 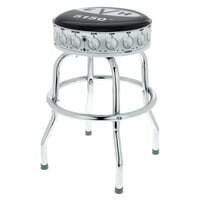 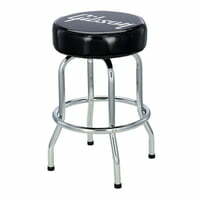 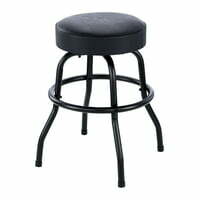 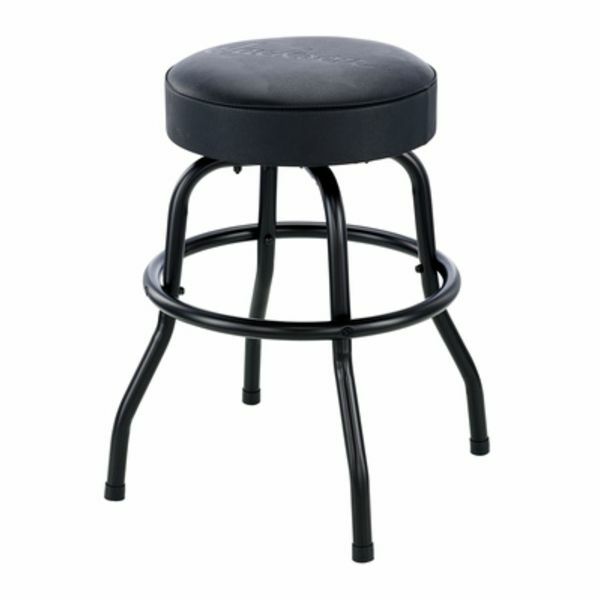 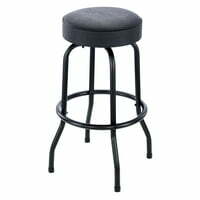 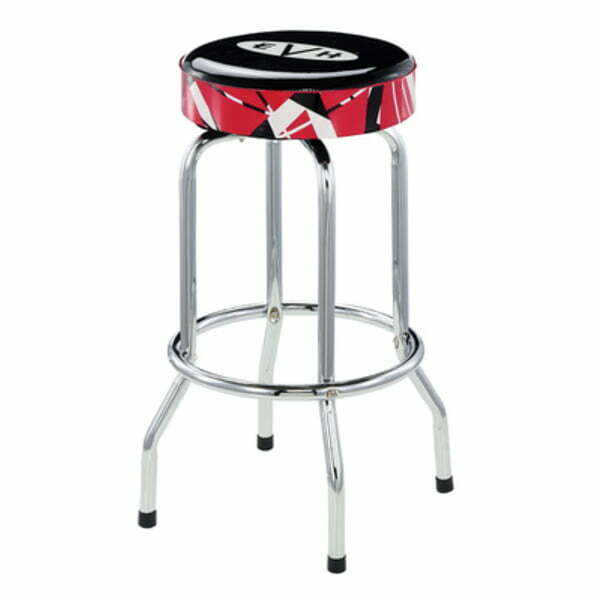 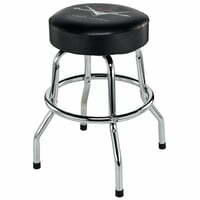 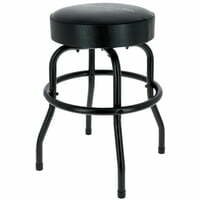 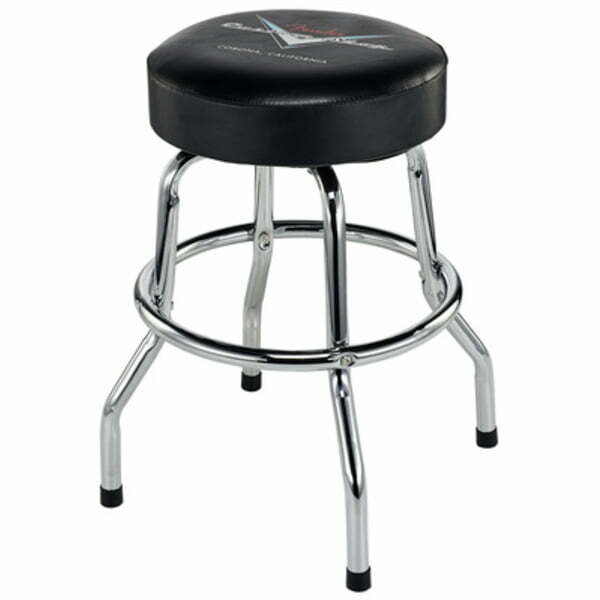 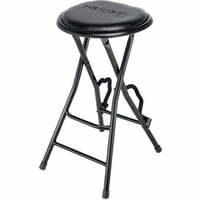 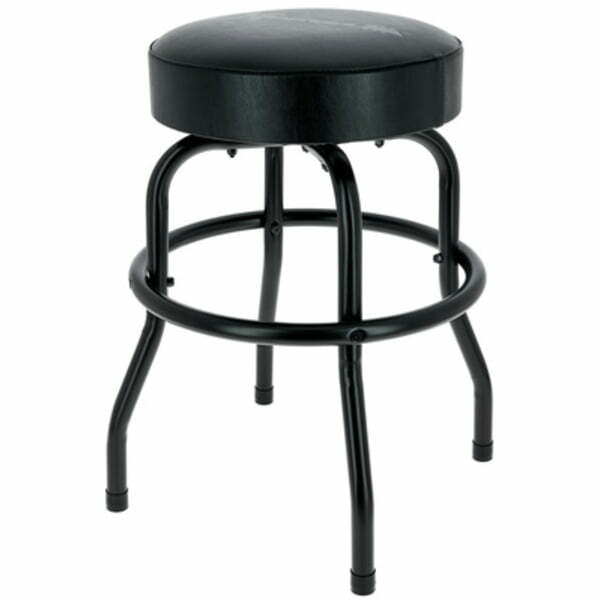 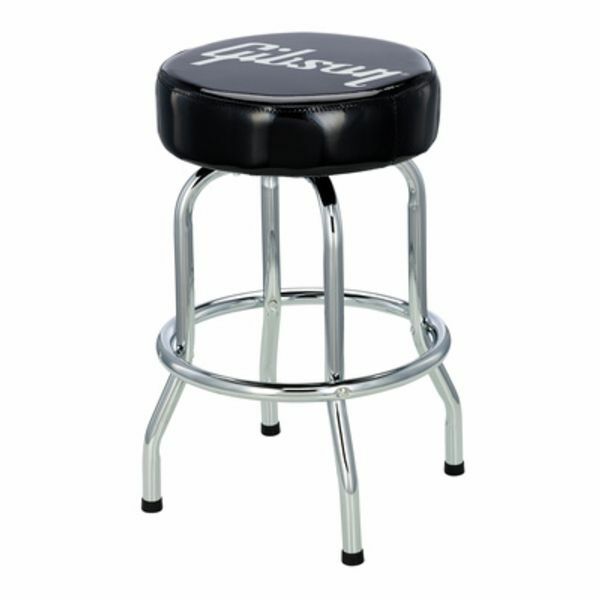 Thomann Gibson : Bar Stool 24"
Thomann Fender : Worldwide Bar Stool 24"
Thomann Charvel : Bar Stool Logo 24"
Thomann Jackson : Bar Stool 24"
Thomann Fender : Bar Stool Logo 24"
Thomann Fender : Custom Bar Stool 24"
Thomann Evh : Bar Stool Logo 30"
Thomann Jackson : Bar Stool 30"